The Organic Ambience & Textures 2 sample pack from ShamanStems goes globetrotting through bustling European metropolises- medieval strongholds, Aegean seafronts, remote Transylvanian mountaintop hamlets, dense forests, ghoulish caves, frosty glaciers and muddy wetlands. 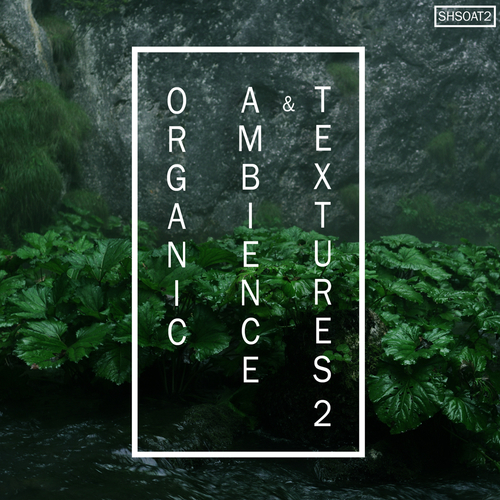 The Organic Ambience & Textures 2 sample pack contains 683 24-bit WAV files. At 4.8 Gb in size and 2.5 + hours of original audio, this leviathan of a library picks up where Volume 1 left off, providing even more tools for music producers and sound designers alike. Organic Ambience & Textures has allowed the ShamanStems team to amass a staggering collection of sound bites brimming with life and vigor. Please Note: The demo contains melodic loops not present in this pack, the library consists of field recordings only.